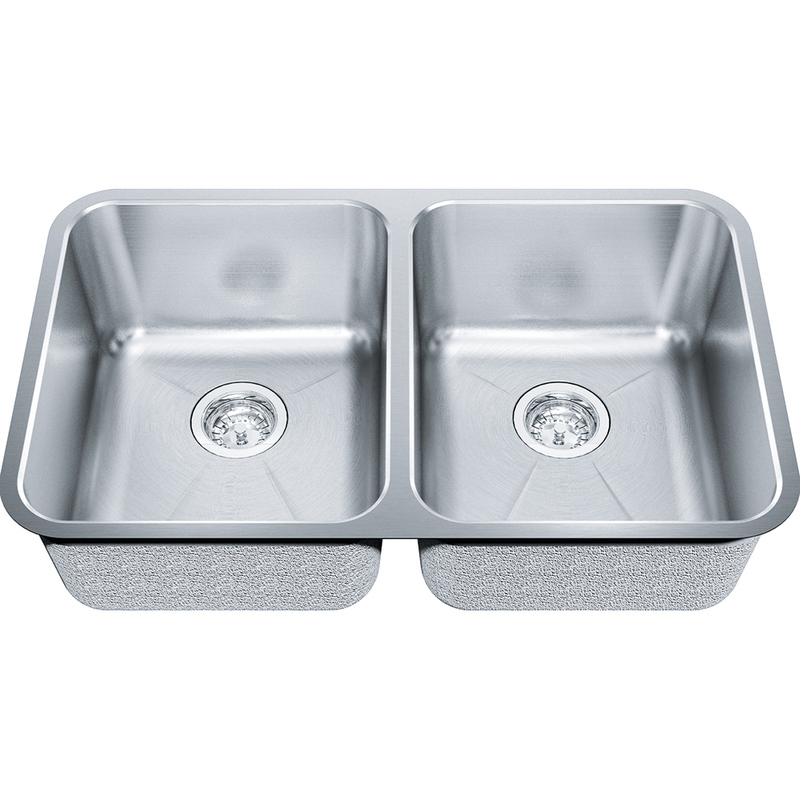 Stainless steel is the material most frequently used for sinks, and the most popular countertop for commercial kitchens. 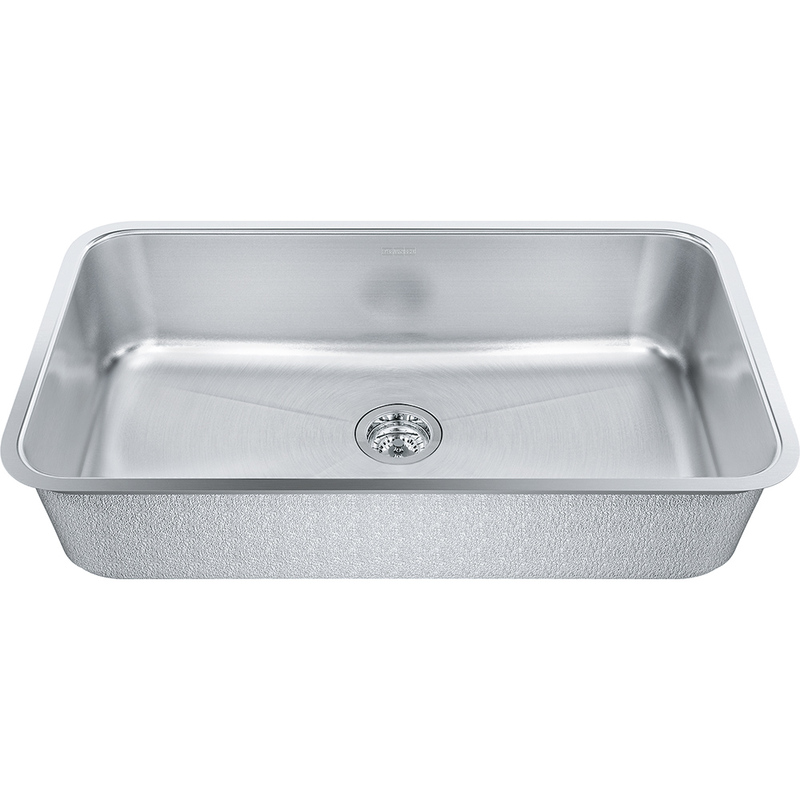 As one of the world's largest buyers of stainless steel for kitchens, we have perfected its evolution over decades to bring you unique quality. 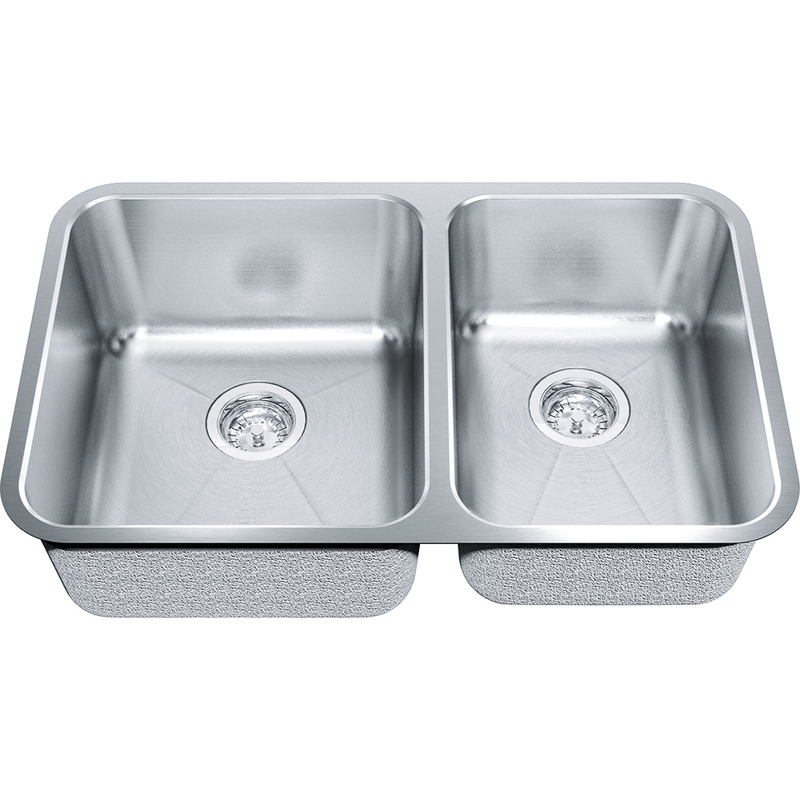 There’s stainless steel and then there’s stainless steel. 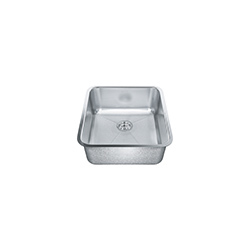 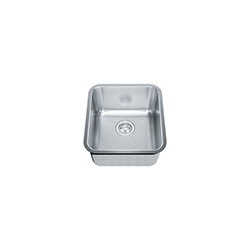 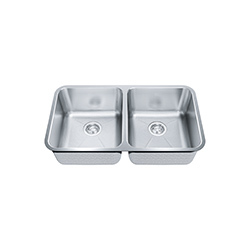 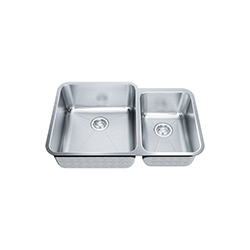 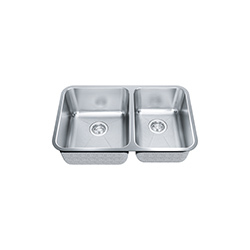 The alloy used by Franke is the result of an evolution that began in 1930. 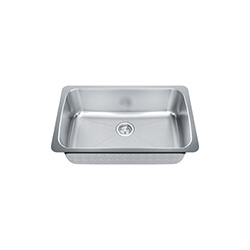 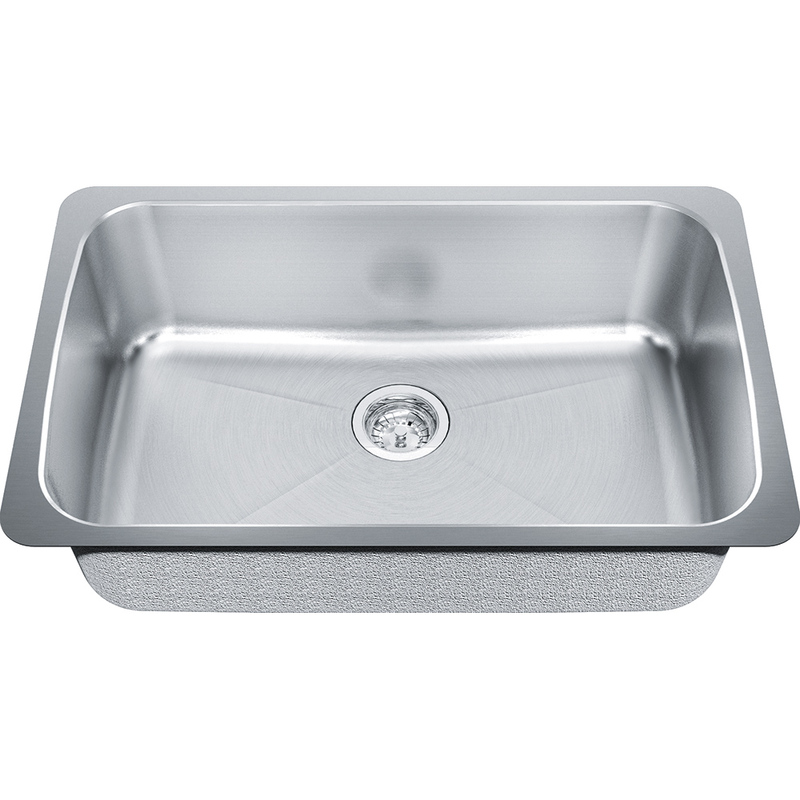 Franke stainless steel sinks are made from premium quality chrome nickel steel giving them stunning beauty while making them highly resistant to staining, rust and corrosion and providing maximum durability. 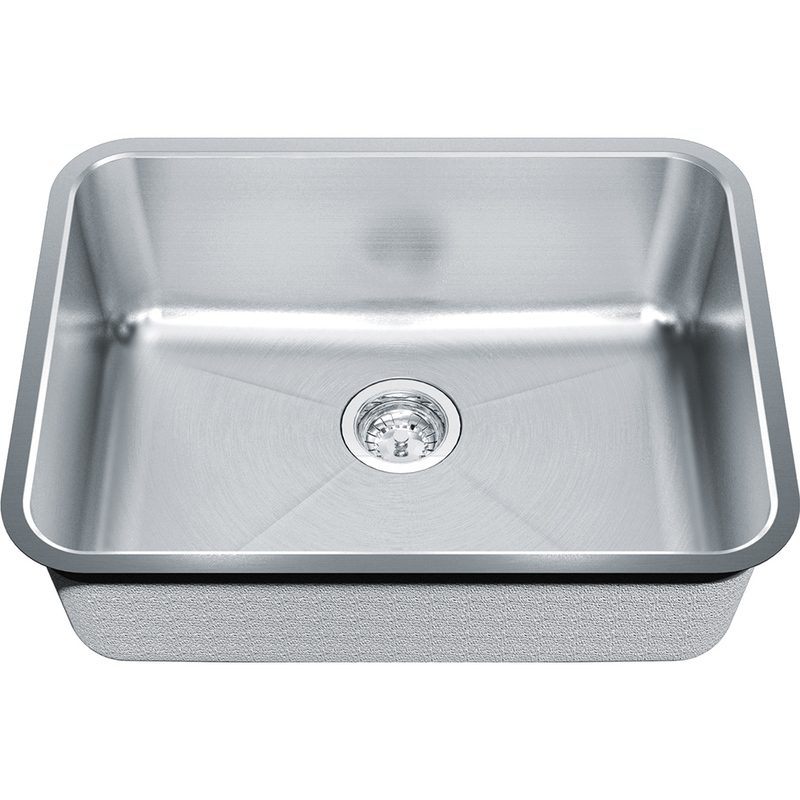 The steel is composed of 17-18% chromium for shine and rust resistance and adds extra corrosion protection. 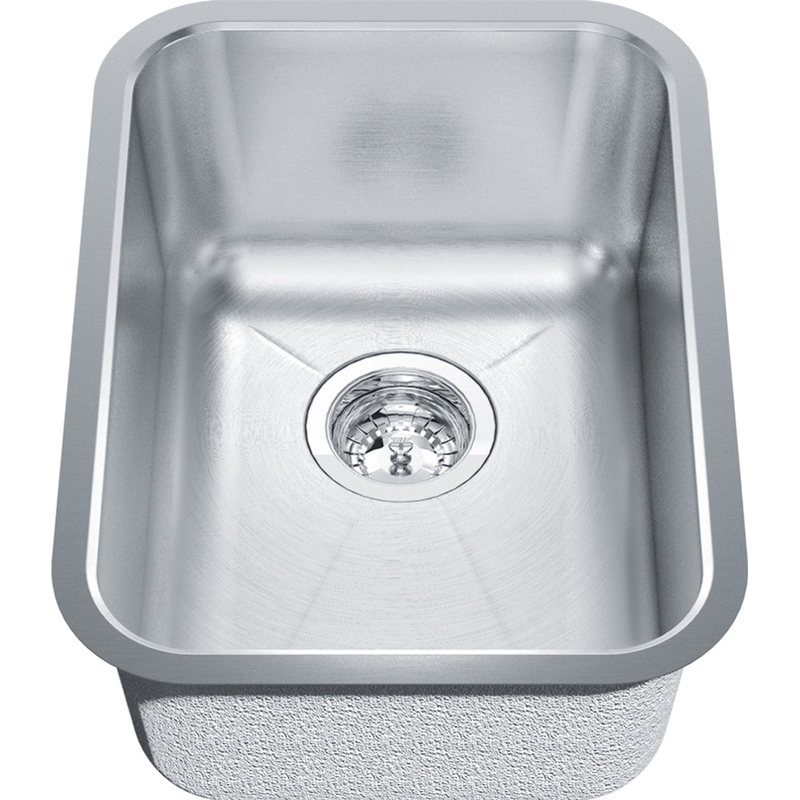 You can rely on a rust, heat and acid resistant, impact resilient sink. 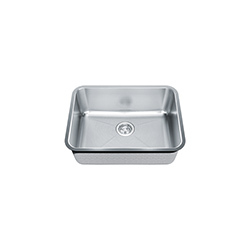 One that is also absolutely hygienic and easy to clean thanks to its pore-free surface. 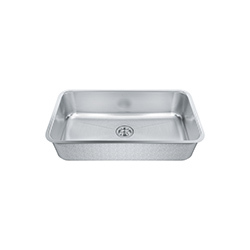 Sheets of metal can be purchased ready-polished. 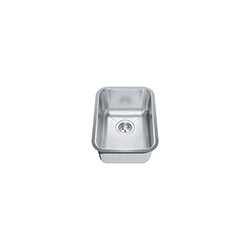 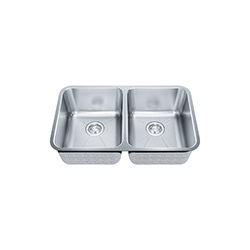 Franke does not do this for its deep drawn sinks, however. 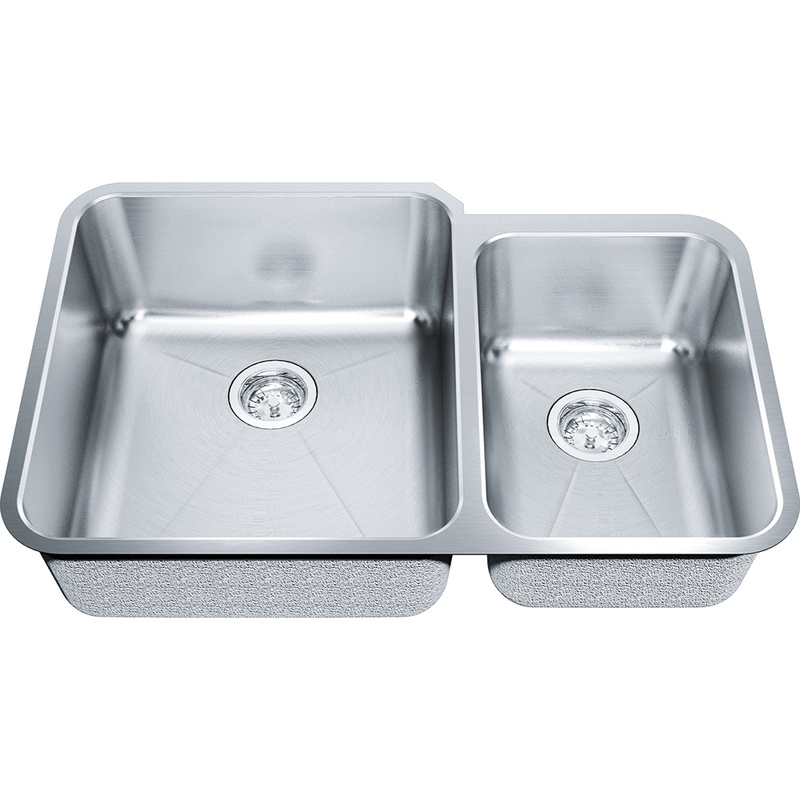 Instead, we polish the stainless steel only once it has been turned into a finished sink. 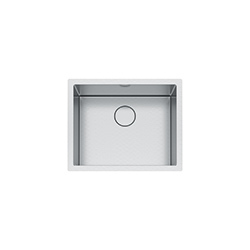 The silky-glistening surface of a Franke stainless steel sink comes from the final polish. 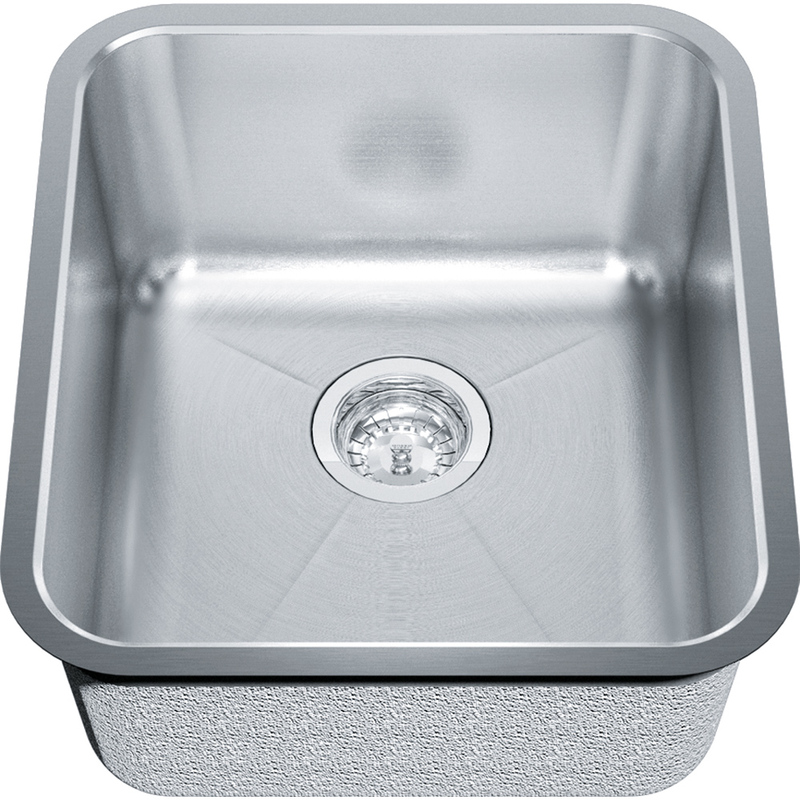 This not only ensures that your sink remains beautiful for as long as possible, it also means it becomes even more attractive over time. 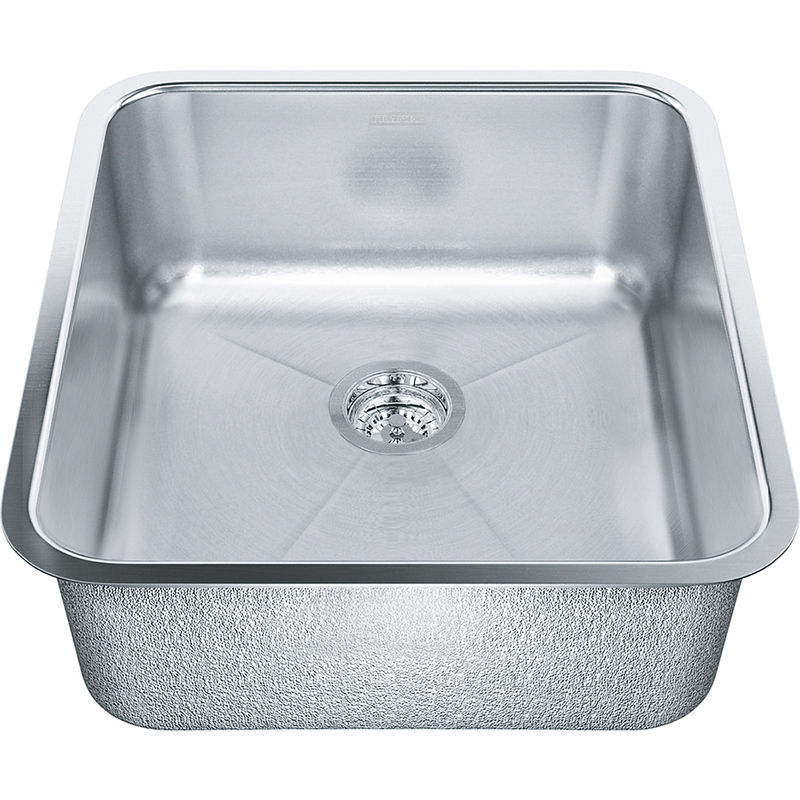 The subsequent polish is also functional, however: The silky mat surface of the stainless steel makes it easier to clean, and guarantees greater resistance to corrosion. 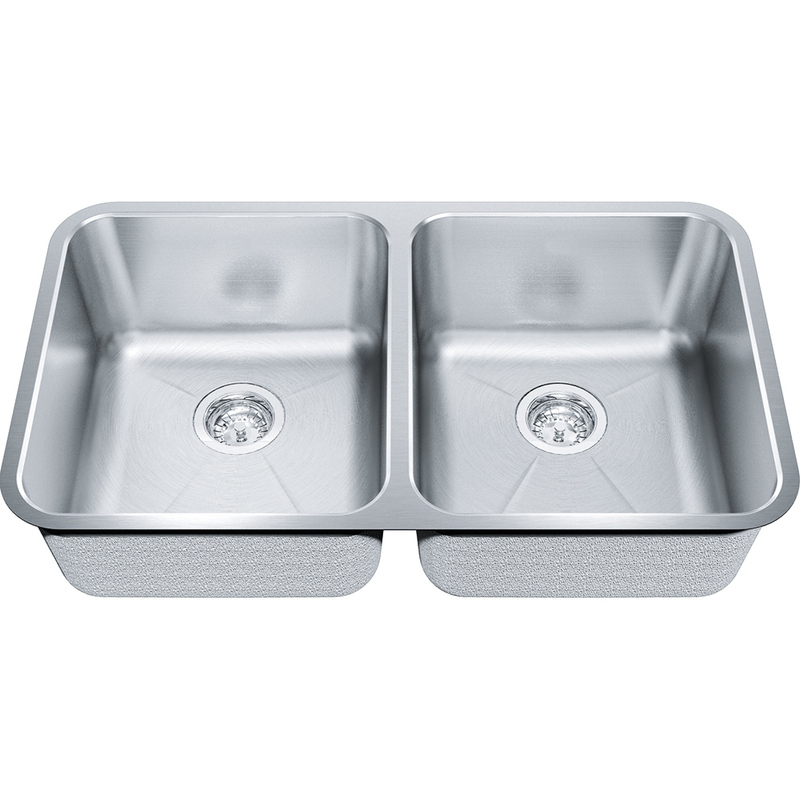 These sleek sinks sit slightly below the surface of the countertop, making it convenient for you to easily wipe away spills and crumbs. 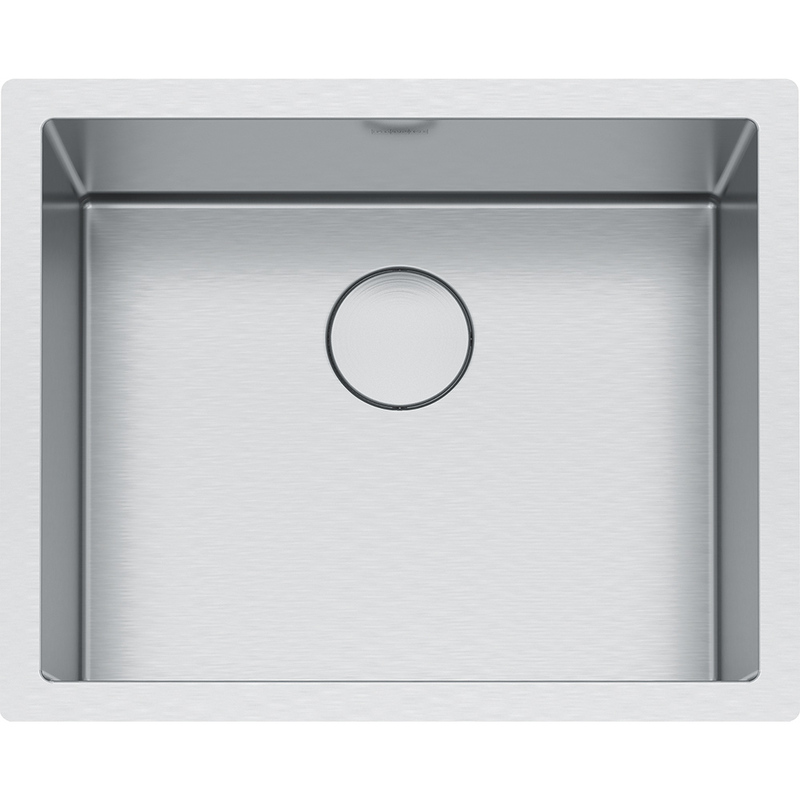 Great looking with granite, quartz or marble.